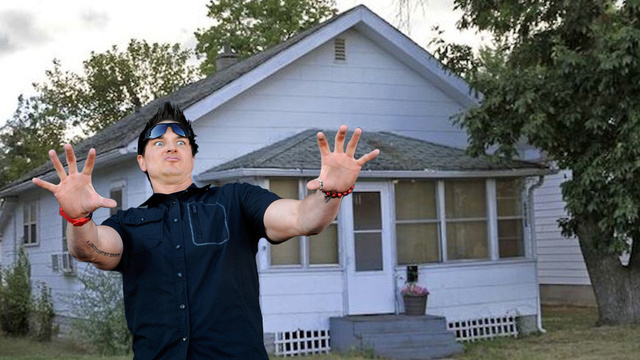 This installment is my commentary on Zac Baggan's documentary, The Demon House. On the demonic possession case that took place in 2014 in Indiana. Zac's video includes scenes of demonic possession so I am warning you now. This video is graphic and there is fowl language due to the nature of the documenting of a demonic manifestation. This is not for the squeamish. I commented on this documentary to identify the levels of occult powers that paranormal teams are foolishly exposing themselves to for the sake of investigation. So with that disclaimer out of the way, he is my $.02 on Zac bagan's The Demon House Documentary. If you have any questions on how to deal with occult battles, please drop me a comment, and I will answer the question in blog posts. If you have questions on curse breaking, or curse breaking prayers, I cover these in my book, A Field Guide to Spiritual Warfare. 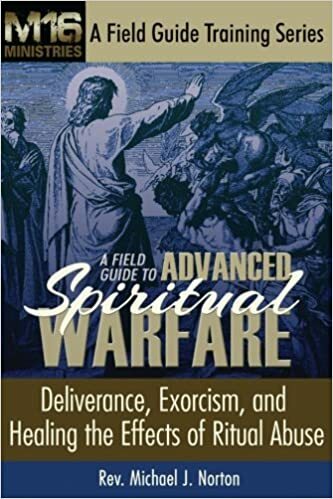 If you have questions on dealing with manifestations, I cover these in my book, A Field Guide to Advanced Spiritual Warfare. paper back - A Field Guide to Advanced Spiritual Warfare - Deliverance, Exorcism, Healing the Effects of Ritual Abuse. 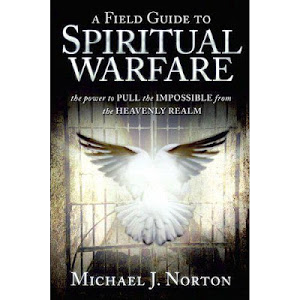 Get your very own copy of the ORIGINAL - A Field Guide to Spiritual Warfare! Michael, he gets help for the little girl that tries to commit suicide. But like you said he acts dumbfounded by this behavior. Buy the Book - Advanced Warfare!!! Clergy and counselors get equipped! !